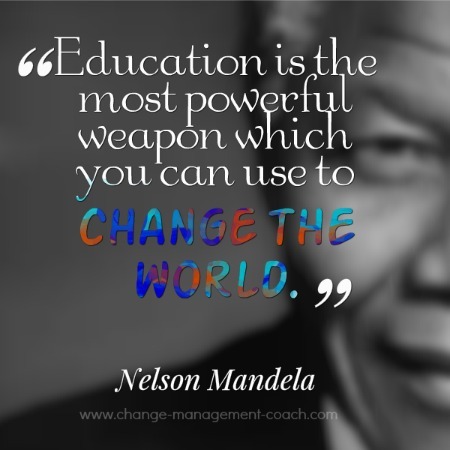 Quotes about change have the power to inspire, to spark imagination, and to effectively convey meaning. 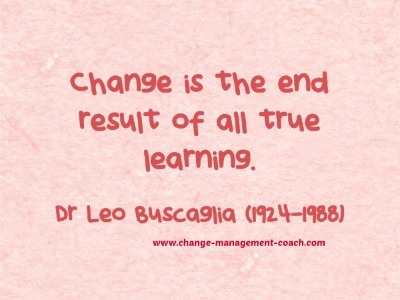 I've selected these quotes from thousands for their relevance to change management, and because they've inspired me or added depth to a change management presentation. Live, so you do not have to look back and say: 'God, how I have wasted my life' ~ Elisabeth Kubler-Ross. 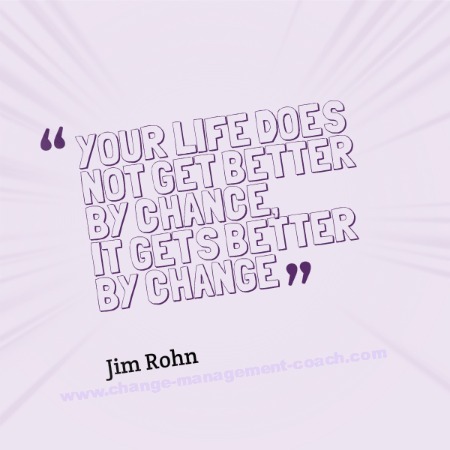 Change has a considerable psychological impact on the human mind. To the fearful it is threatening because it means that things may get worse. To the hopeful it is encouraging because things may get better. To the confident it is inspiring because the challenge exists to make things better ` King Whitney Jr.
Use these quotes about change to create meaningful, possibility focused change for yourself or others. Everything is connected... no one thing can change by itself. Change is the process by which the future invades our lives. Leave your best quote about change below and keep in touch by visiting our Facebook Page and clicking 'Like' to join the community.